Distinguished guest mezzo-soprano Rachel Calloway and guest pianist Paul Schwartz will dazzle audiences with works by Gershwin, Berlin, Arlen, Weill, Hollaender, and more in an exploration of the Jewish experience through popular song. 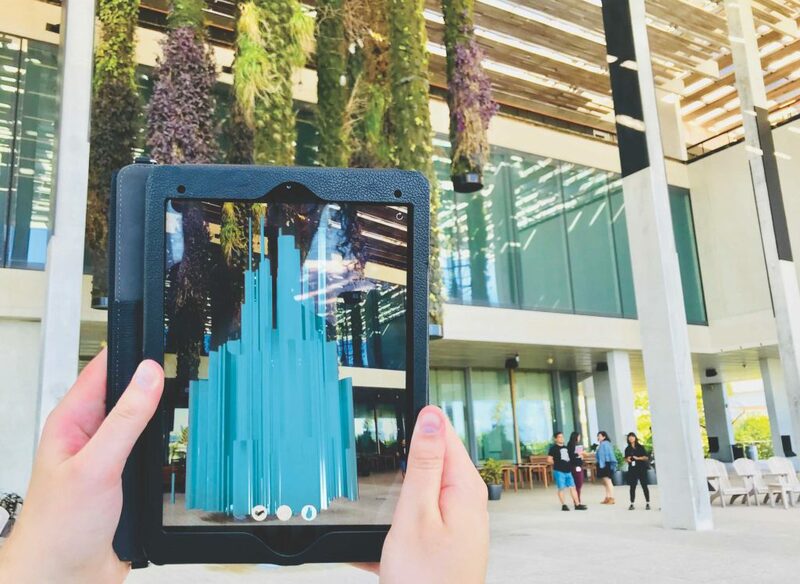 The DEEP SEE project seeks to leverage the power of art as a means of communication to heighten awareness about and showcase solutions to climate change, marine safety and conservation, and sea level rise. The installation serves as a platform for like-minded organizations dedicated to the sea as well as educational institutions, multi-media, performance and other related artworks, to create an immersive convergence for the sea leading to an action agenda. Overload explores the concept of immersion at Vizcaya. Four artists were commissioned to create site-specific projects that challenge visitors to consider the atmospheric qualities of their encounters with Vizcaya. 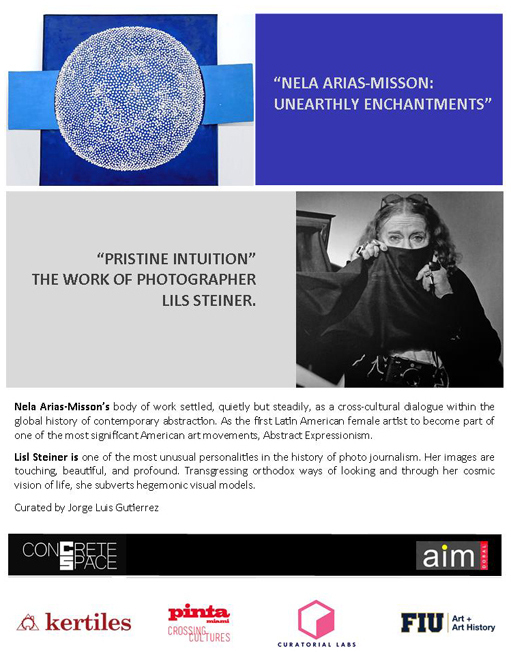 This exhibition marks the first occassion in which the Contemporary Arts Program (CAP) has commissioned work from international artists. 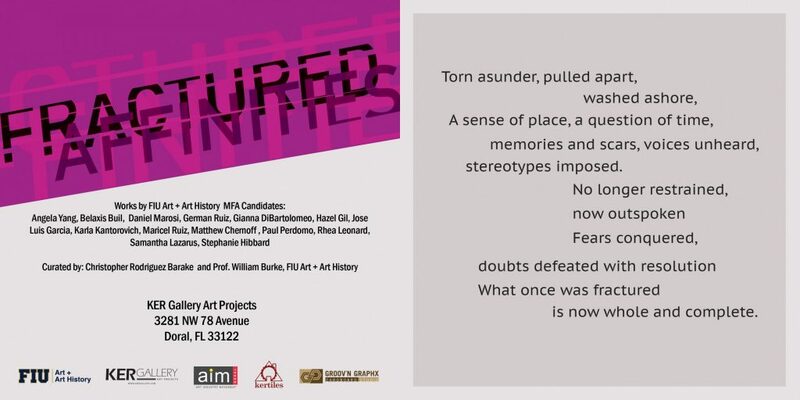 Alongside Miami-based, FIU School of Music composer Orlando Jacinto Garcia and New-based artist David Brooks, Overload, presents the work of Dutch artists Arnout Meijer and Tanja Smeets. 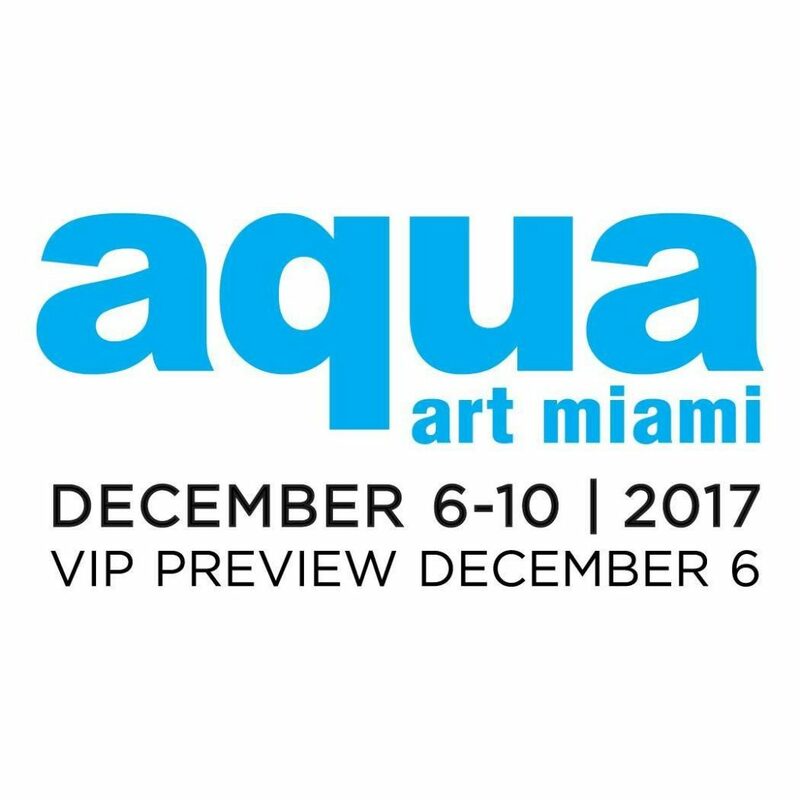 Christopher Rodriguez Barake MFA in Curatorial Practice is participating as organizer and curatorial advisor for both exhibitions. 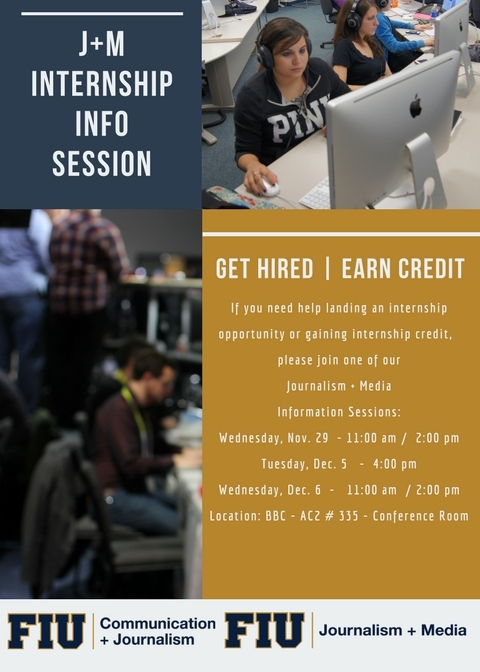 Set up your Internship for Spring 2018 before the holiday break !! 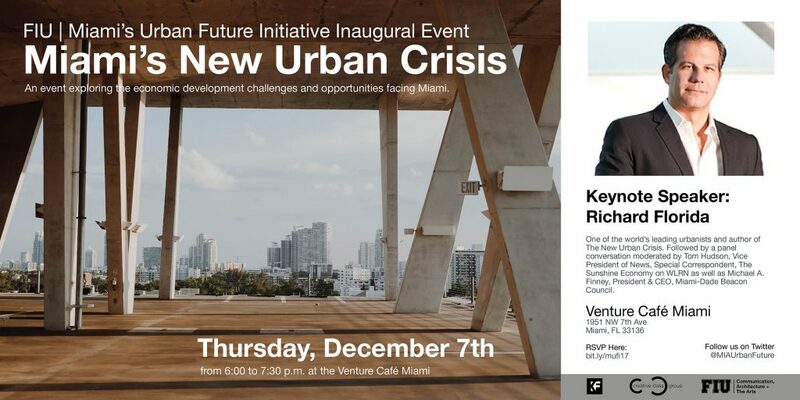 Join one of our info sessions on Dec 5 / Dec 6. 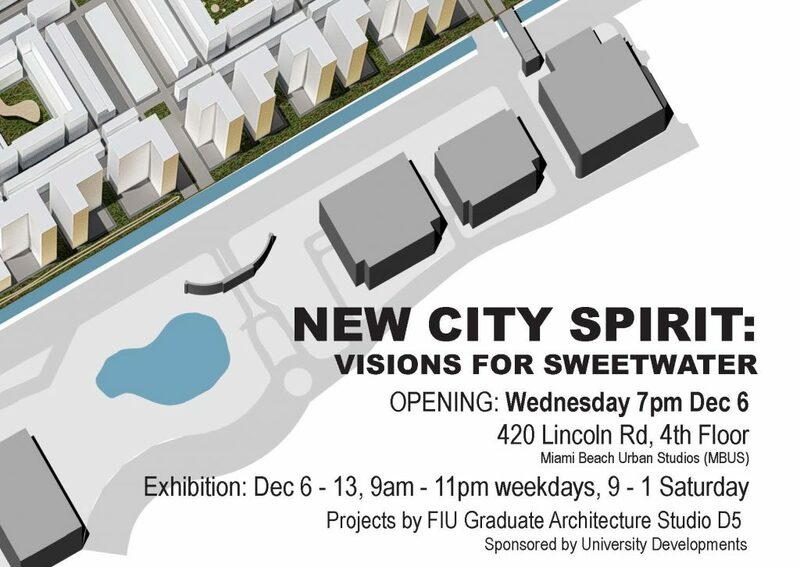 FIU graduate architecture students will be exhibiting their visions for the future of the City of Sweetwater at the school’s Miami Beach gallery throughout Art Basel this year. 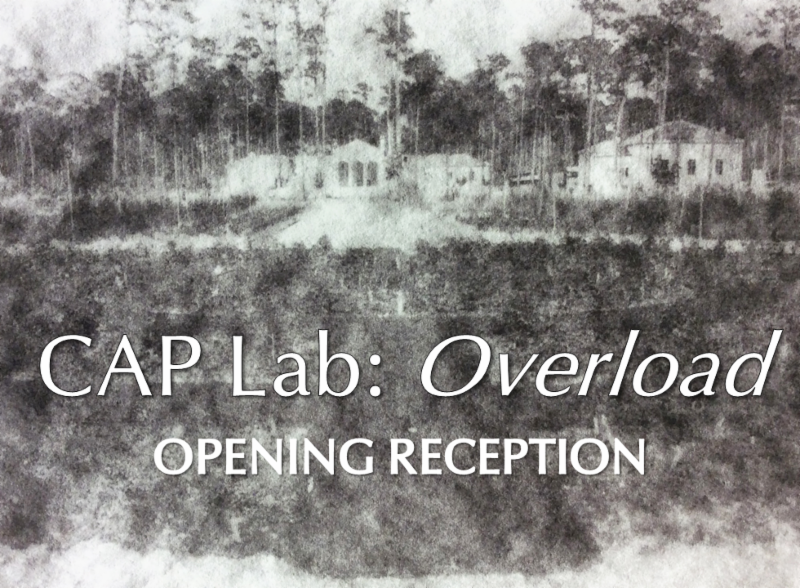 You are invited to join us at the Vizcaya Village for the opening of CAP Lab: Overload. CAP Lab: Overload explores the concept of immersion at Vizcaya. We invited artists to consider how the activation of the senses can alter the experience of the Vizcaya Village, a space that is not open to the public, yet is an integral part of Vizcaya. 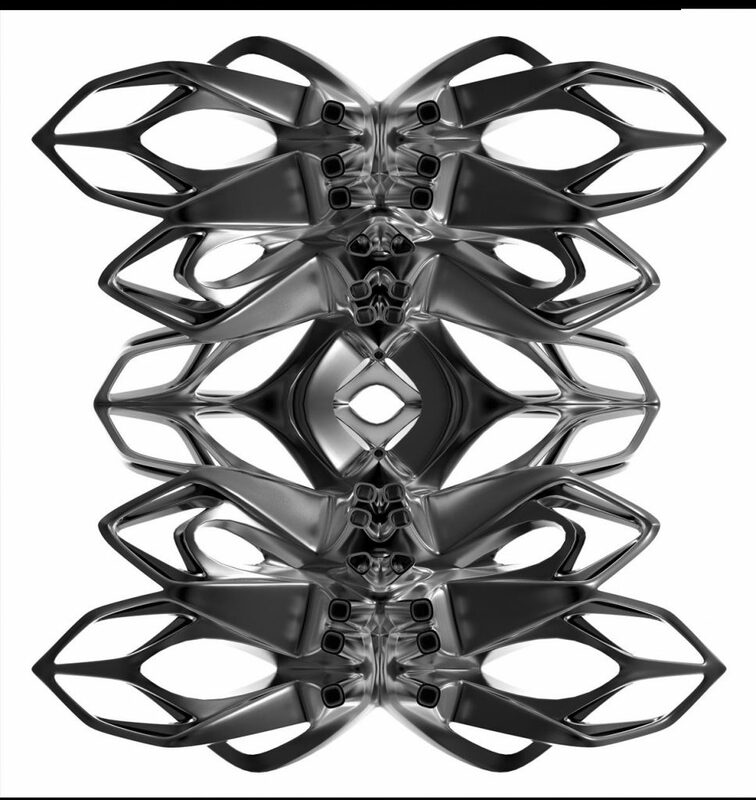 The Annual Basel, Lox and Cream Cheese Brunch will feature a discussion & tour with 3D artist Eric Goldemberg on his work using state-of-the-art 3D printers.The presentation is in conjunction with the museum’s current exhibition Subject to Interpretation: The 3D works of MONAD Studio Artists Eric Goldemberg & Veronica Zalcberg. 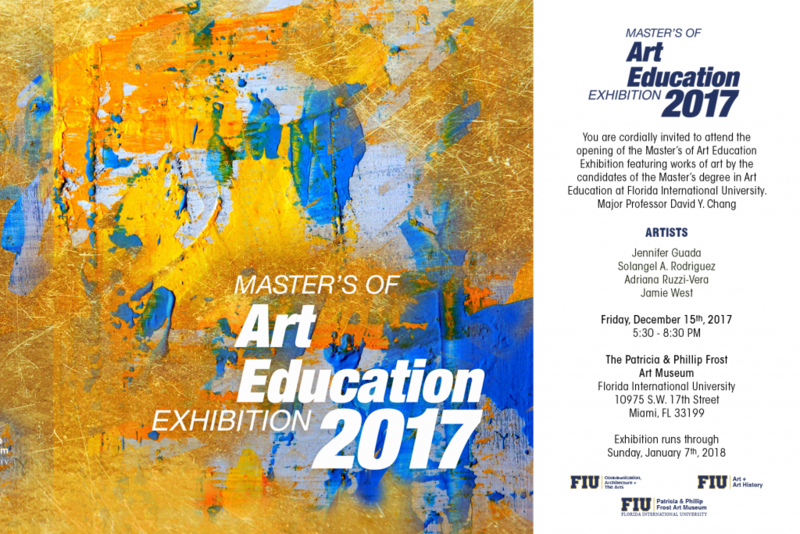 FIU A+AH Masters of Art Education Students – Jennifer Guada, Solangel A. Rodriguez, Adriana Ruzzi-Vera, Jamie West. Curated by A+AH Dept Chair , Professor David Y. Chang. 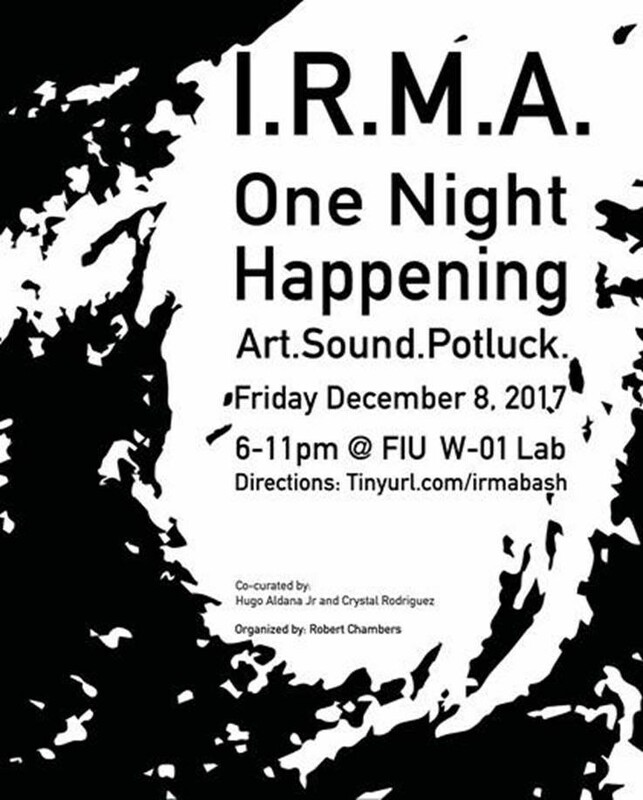 Young Artist Initiative (YAI) Presents RAW, a 3-floor immersive pop up at the Historic Post Office Building in Downtown Miami. 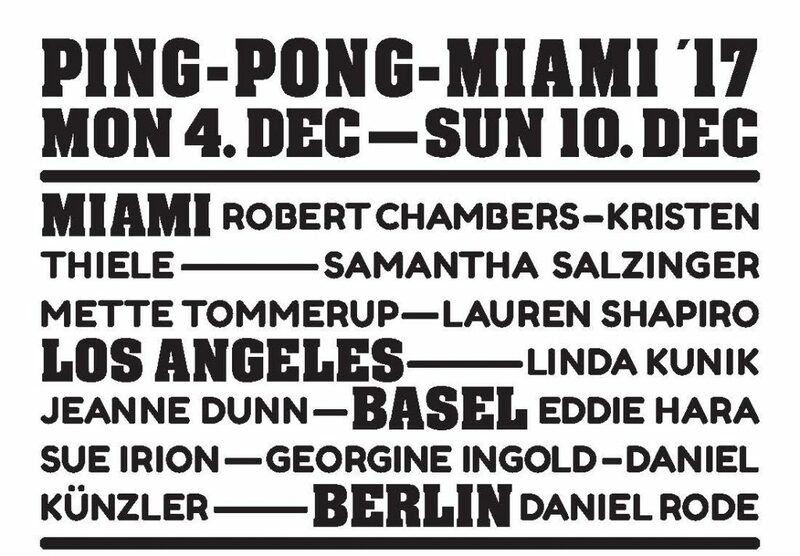 RAW is a disruptive local presence during Art Basel empowering emerging artists during the most important week for the arts in Miami. 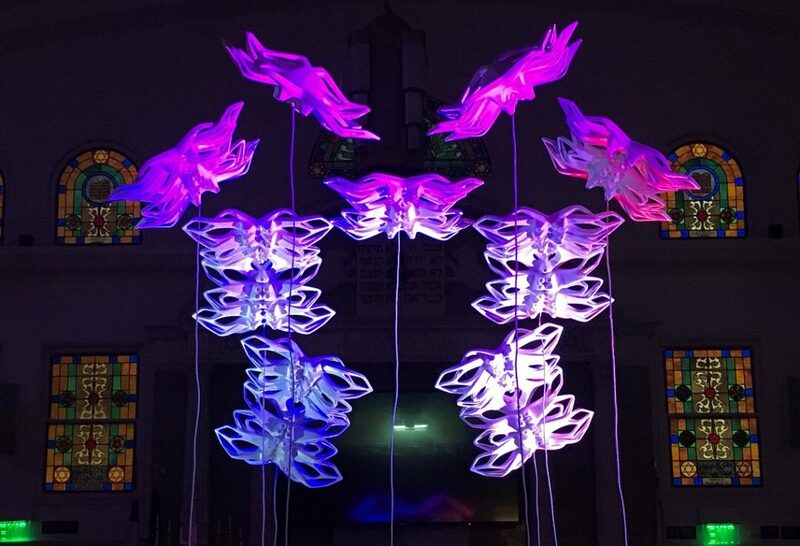 This is the first and only art event to take place at the Historic Post Office Building. 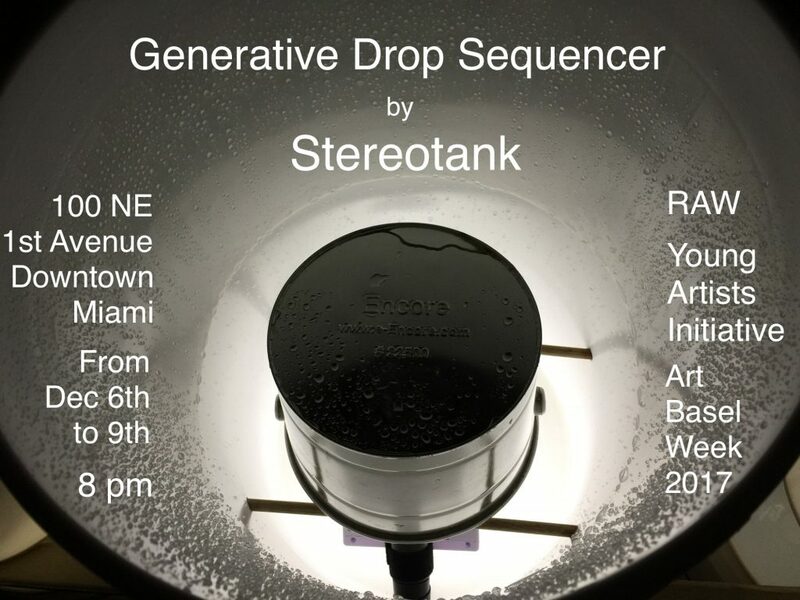 Architecture faculty Marcelo Ertorteguy and Sara Valente from Stereotank are presenting their latest installation at RAW – the Generative Drop Sequencer, a minimal music machine activated by water drops that create constantly changing rhythms. 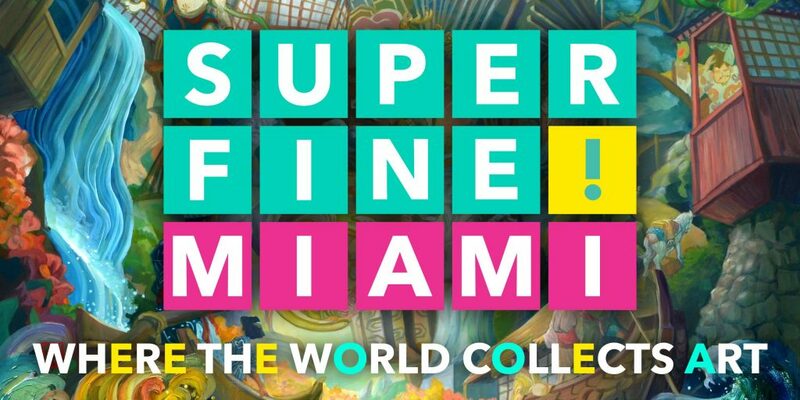 Prizm Art Fair is pleased to announce our 5th edition. 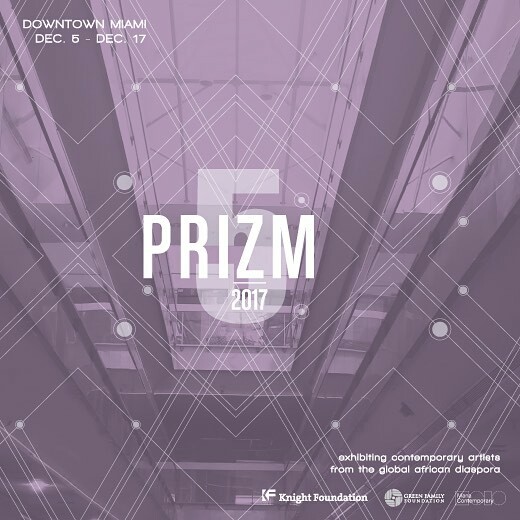 Spanning two weeks and coinciding with Miami Art Week, Prizm Art Fair, hosted in partnerships with Knight Foundation, MANA Contemporary, and the Green Family Foundation will take place December 6th through December 17th, 2017, with a Prizm Preview on December 5th at Mana Contemporary Downtown, Miami.  Prizm Art Fair will present a global program examining and unpacking complexities inherent in transcultural dialogue and how Africa and its Diaspora preserve a sustainable dialogue with its identity relative to the dynamics present in the transformation of cultures.